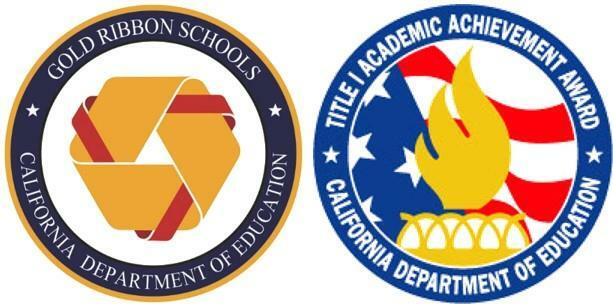 One of the best ways to save time on AP exam day is to hold a preadministration session. A preadministration session can save 30-45 minutes or more on exam day. During this session, students will complete their identification/demographic information so they won’t have to take time to do this on exam day. 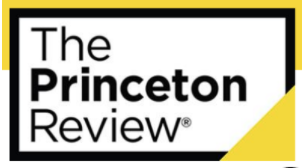 Pre-administration is mandatory for all students who purchased a 2019 AP exam. Students who do not attend preadministration, will not be allowed to take the test and no refunds will be issued. Click here to get information on dates/times for pre-administration. "Bringing Awareness Together" - 18th Annual Armenian Genocide Commemoration event presented by GUSD Armenian Clubs from Clark Magnet High School, Crescenta Valley High School, Glendale High School, and Hoover High School. This event is open to the public. Doors open at 6:30pm. 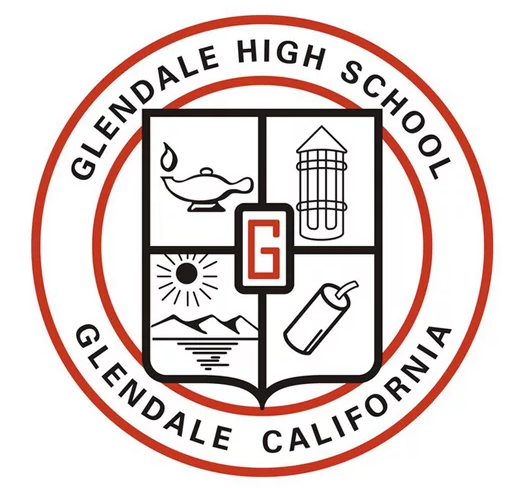 Glendale High School will be under a special bell schedule for several days beginning Tuesday, April 9th due to State testing. Please open tab to download the schedule for your reference. Seniors and Parents/Guardians of Seniors: This letter contains important information seniors and parents/guardians need to know about. 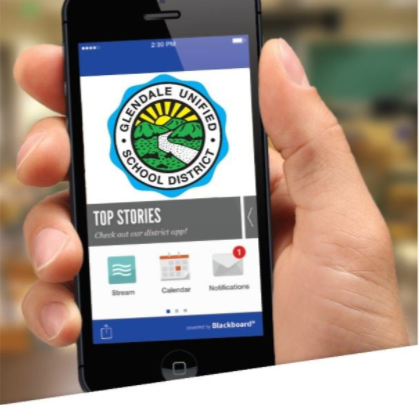 Click here to get information about graduation, yearbooks, senior prom, grad nite, senior awards night, diploma pick-up and more! Come cheer on our Nitros as they take on our cross town rivals, the Hoover Tornadoes. Go Nitros! WHAT ARE RESTORATIVE PRACTICES? Restorative Practice is a framework for building community and for responding to challenging behavior through authentic dialogue, coming to understanding, and making things right. Restorative Practices support healthy relationships among all stakeholders to help our staff and students meet with daily success in their efforts to learn and grow personally, socially, and academically. GHS has had difficulties in the past maintaining cleanliness during the day. As part of our Positive Behavior Intervention and Support system we will be rewarding students for keeping their school clean by allowing Off-Campus Lunch as students earn points for trash-free days. Bring this paper home, review it with your parent/guardian(s), and have them sign below. Return this permission slip to the Principal’s office and you will receive a special sticker for your I.D card. You must have your I.D and sticker to be allowed off campus. 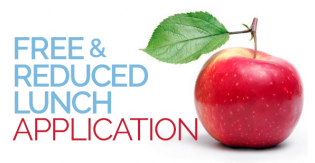 Benefits include reduced prices for AP, SAT, ACT exams and college applications! 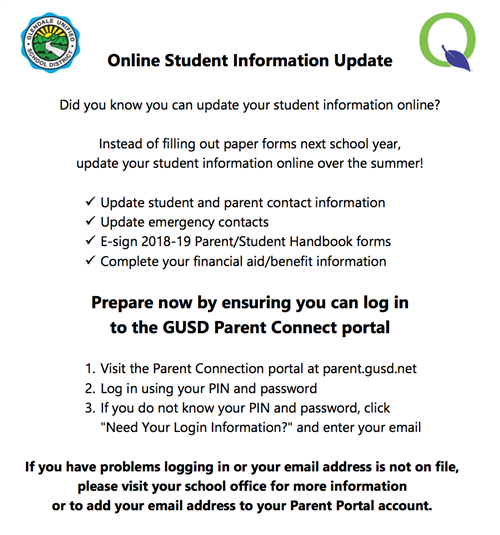 Parents: You can now update all of your student's information, including student and parent contact information and emergency contact information, online. You can also E-sign the 2018-19 Parent/Student Handbook forms and update your financial aid/benefit information.